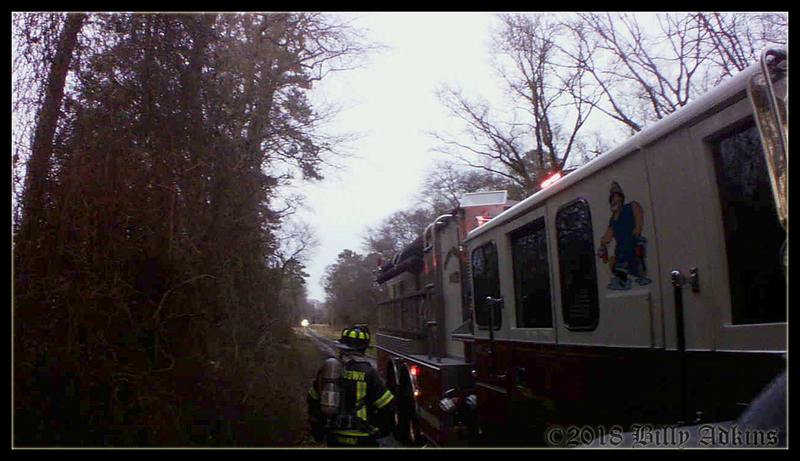 At approximately 3AM on Jan 7, Salisbury Fire Department was alerted for a Automatic Fire Alarm on Westwood Dr. 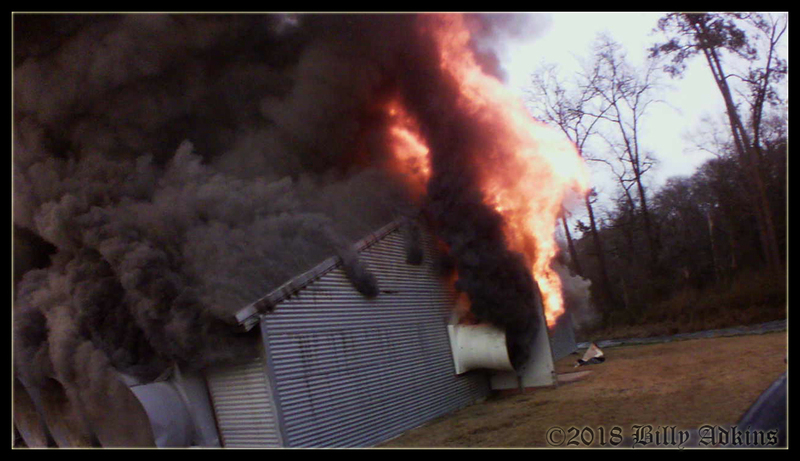 The alarm was quickly upgraded to a working fire and became a multi alarm fire. Truck 14 was requested at approx. 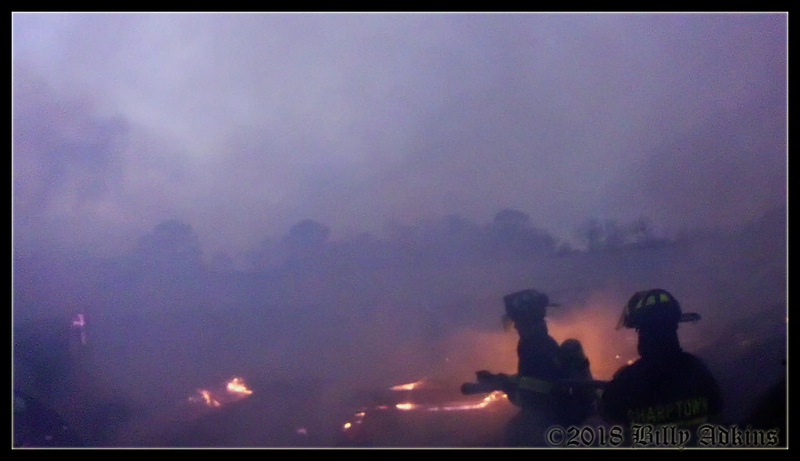 3:45 to stand by at Station 2, and before the Truck arrived to Station 2, they were requested to the scene. 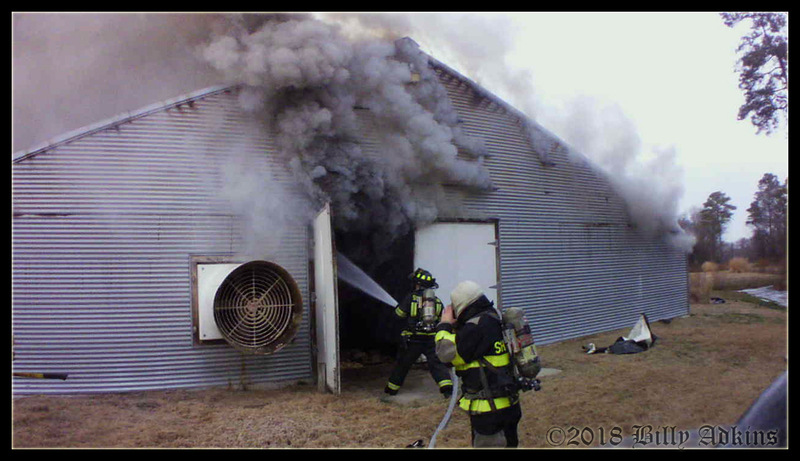 On 12/13/2018 Sharptown Fire Department, along with Mardela Fire Department, Hebron Fire Department, Delmar Fire Department, Laurel Fire Department, and Eldorado Fire Department was alerted for a garage fire on San Domingo Rd. 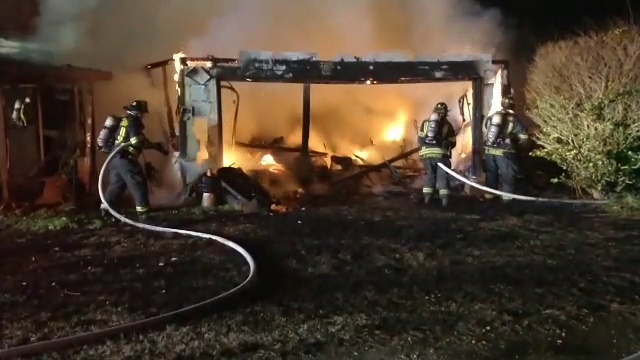 Fire Police Captain arrived on scene and conformed a fully involved garage. 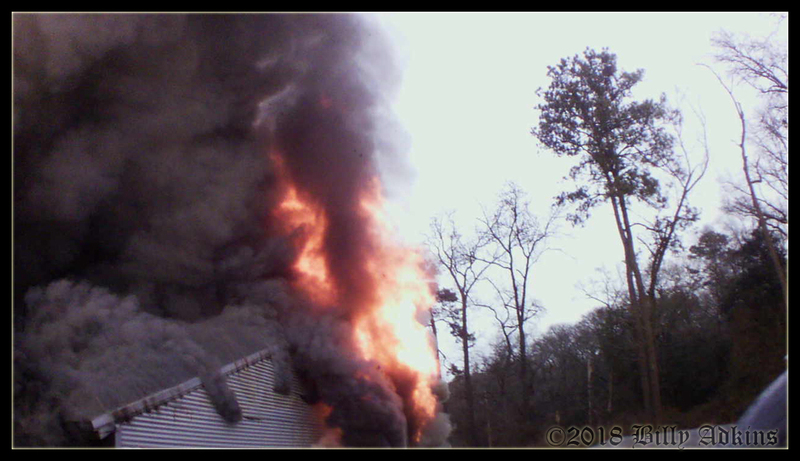 Engine Tanker 1402 arrived on scene, with 14-17 establishing command, and advised the fire had extended to the house. 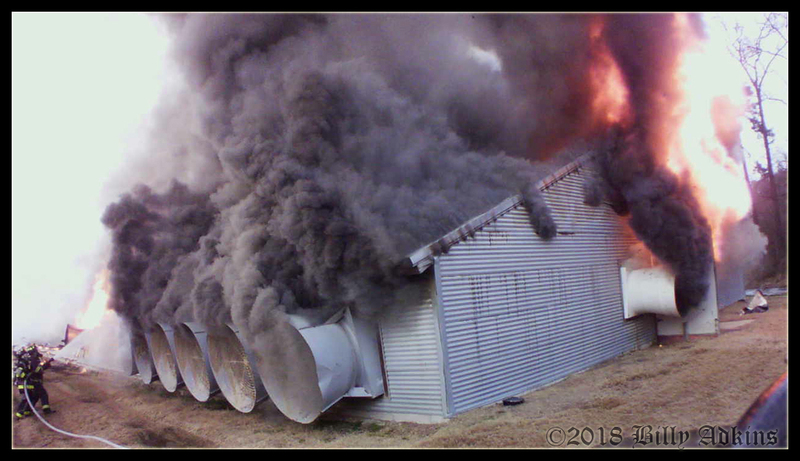 Firefighters were able to quickly extinguish the fire. 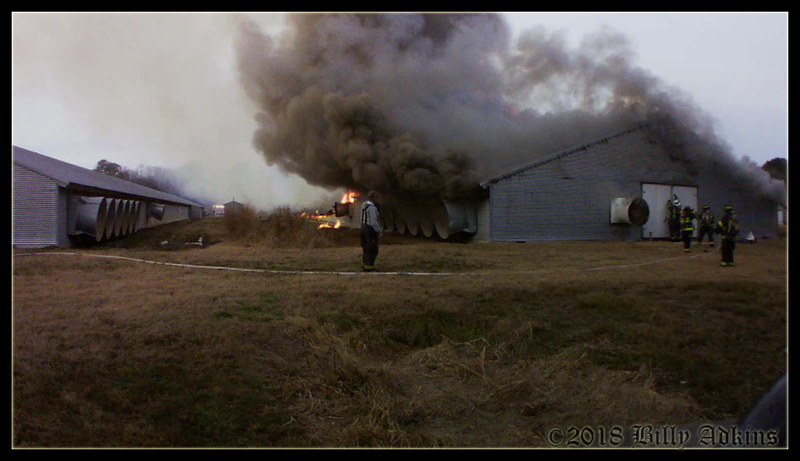 The fire is being investigated by the State Fire Marshals Office. The red cross was called in to assist the family. 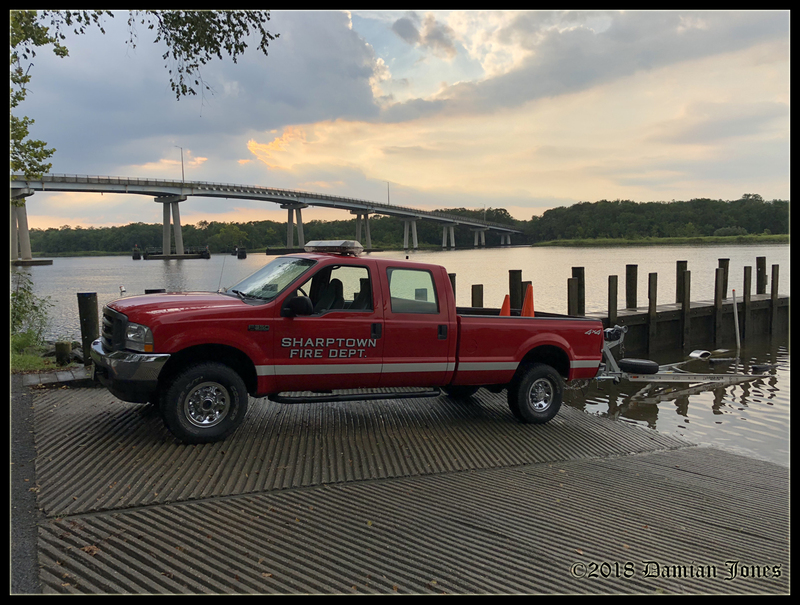 On 9-5-2018 at approximately 6PM, Wicomico Central alerted Sharptown Fire Department, along with Station 81 Laurel, Station 71 Blades, Station 87 Seaford for a water rescue on the Nanticoke River. Marine 14 with 3 divers onboard were able to locate a small kayak on the shoreline. We were able to determine that the kayak belonged to one of the residents in the area and had blown loose during the recent storm. Mutual Aid crews were returned to service and the kayak was returned to the owner. 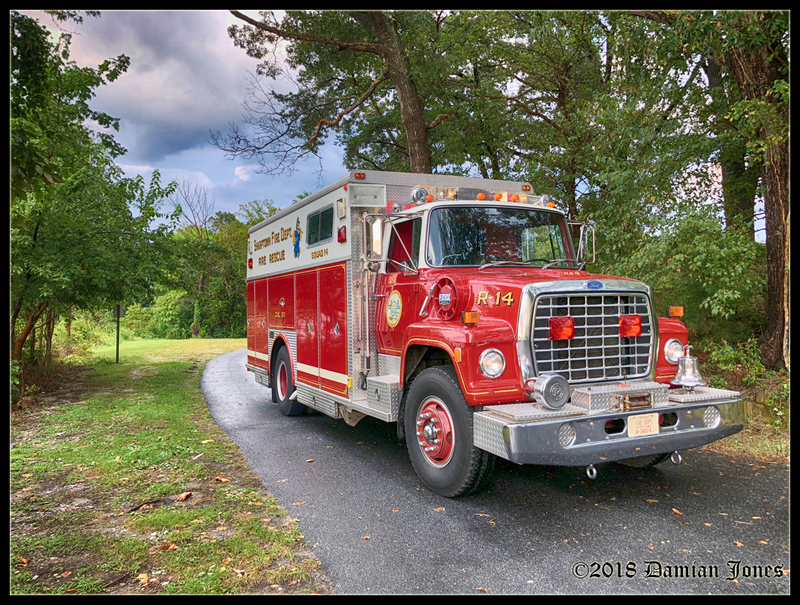 On 9-5-2018, at 11:50am Wicomico Central alerted Sharptown Fire Department of a MVC Injuries on Sharptown Rd, in the area of Snethen Church Rd. Crews arrived on scene to find a two vehicle accident with one vehicle off the roadway. One patient was transported to a nearby hospital. 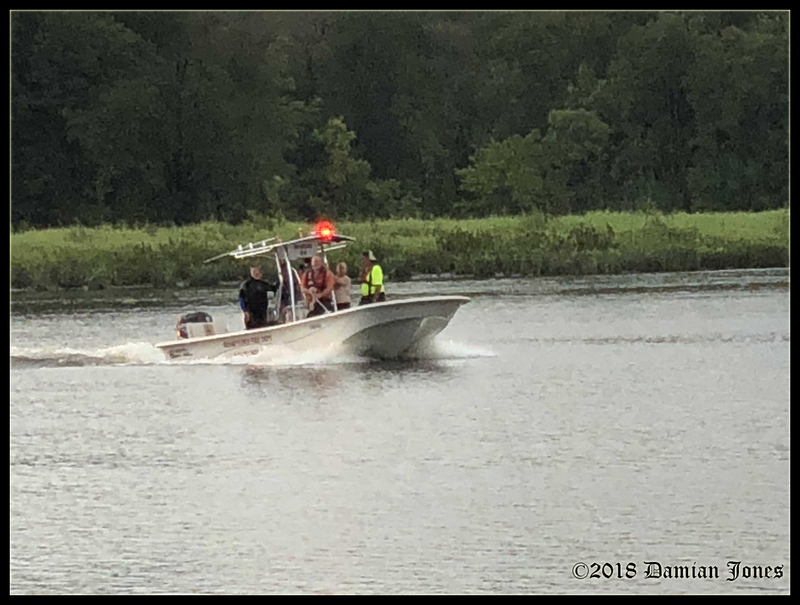 On August 27, 2018, Wicomico Central alerted the Sharptown Vol. Fire Department to standby at the Blades Fire Department while they were assisting Seaford with a Commercial building fire at the Family Dollar on Stein Highway. 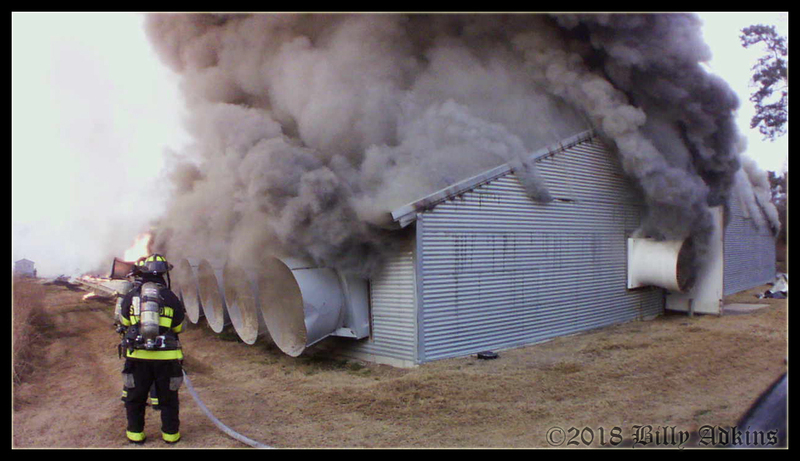 Shortly after arriving to Station 71, the Incident Commander requested that the standby crews advance to the scene. Crews were on scene for approximately 4 hours. 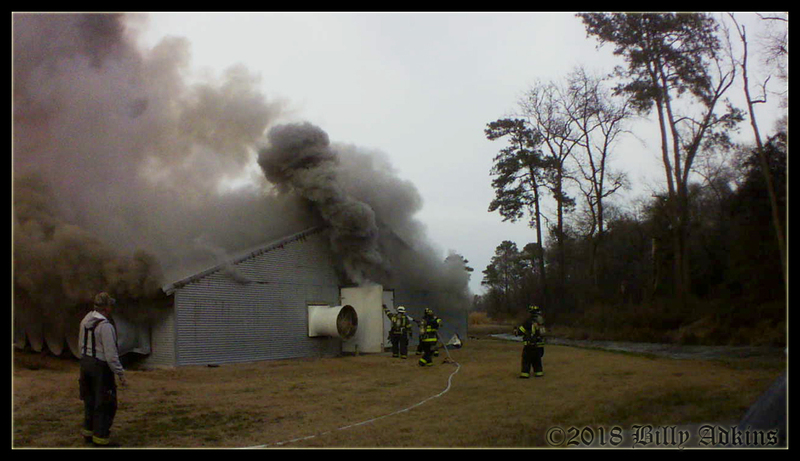 Crews from Station 87 Seaford, Station 71 Blades, Station 81 Laurel, Station 72 Bridgeville, Station 74 Delmar, Station 78 Greenwood, Station 75 Ellendale, Station 85 Milton, Station 79 Gumboro, Station 5 Hebron, Station 100 Federalsburg, Station 6 Hurlock were on scene, and Station 9 Mardela stood by at Station 71 Blades. The Sharptown Volunteer Fire Department would like to thank everyone that came out and supported us during the 2018 Carnival season. It takes a lot to make the carnival happen every year, and we appreciate everything everyone does. 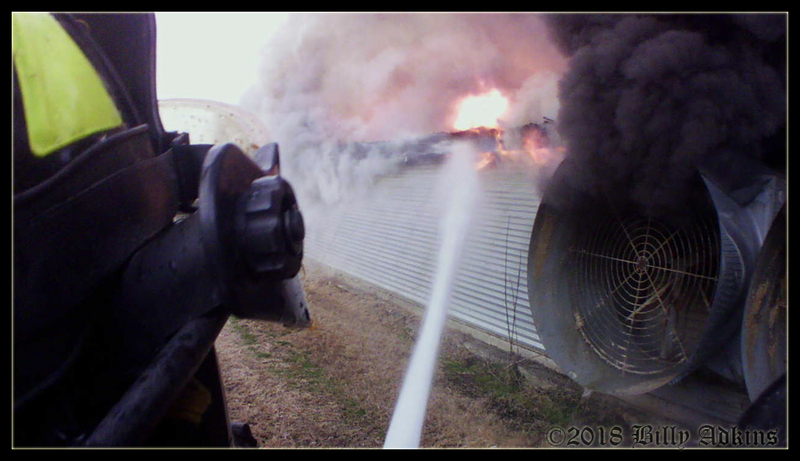 Support like yours is what allows us to help keep ours and surrounding communities safe. We will see everyone back at the carnival next year! If you enjoy Bingo, our Friday Night Jackpot Bingo starts back on October 5th at the Sharptown Firemen’s Memorial Building, behind the carnival! Thanks again everyone for helping to make our 92nd year successful. On August 23 at approx 11:45AM. Wicomico Central alerted Sharptown Vol. Fire Dept of a MVC involving a motorcycle. One patient was flown to a nearby hospital by the Delaware State Police Helicopter. 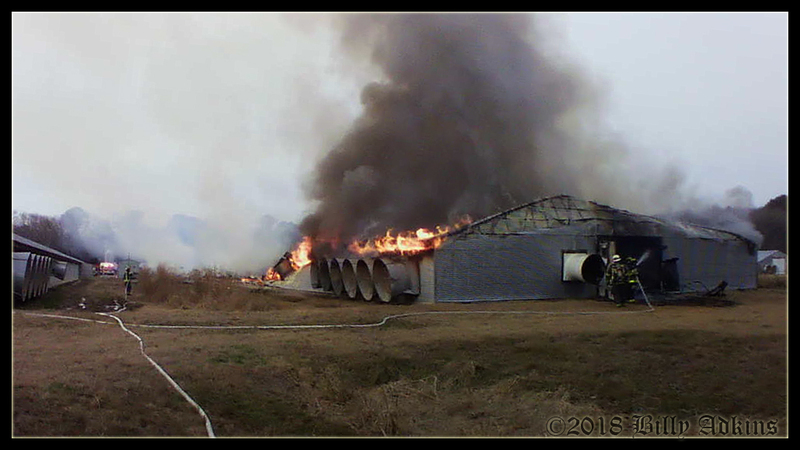 Just before 4pm on Jan 16th, Sharptown was alerted to assist Stations 9, 5, 12 with a chicken house fire on E. Hurleys Neck Rd. 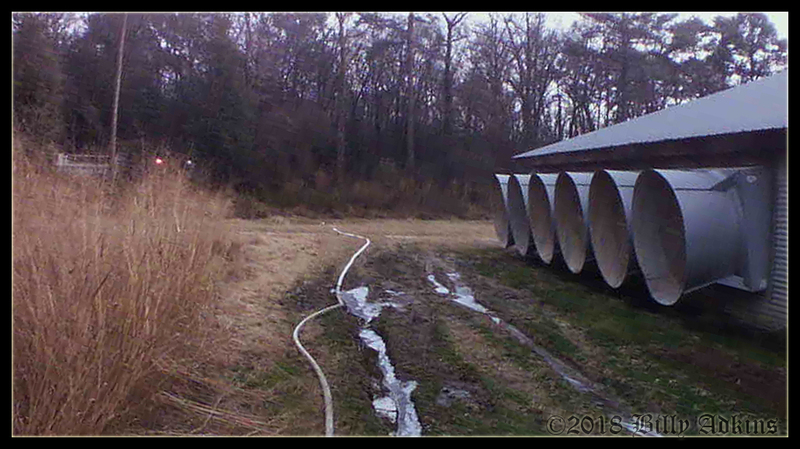 Engine Tanker 1402 and Rescue Engine 14 responded. Crews were on scene for approximately 2.5 hours.